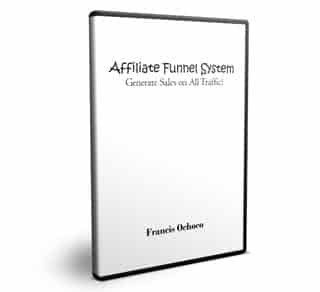 Learn what the affiliate funnel system is and how you can use it to build a sales system that generates sales every time you drive traffic to it. You may have heard of an affiliate funnel but many marketers don’t know how to build one that converts. Watch these videos you can build one that generates sales almost every time you drive traffic to it.